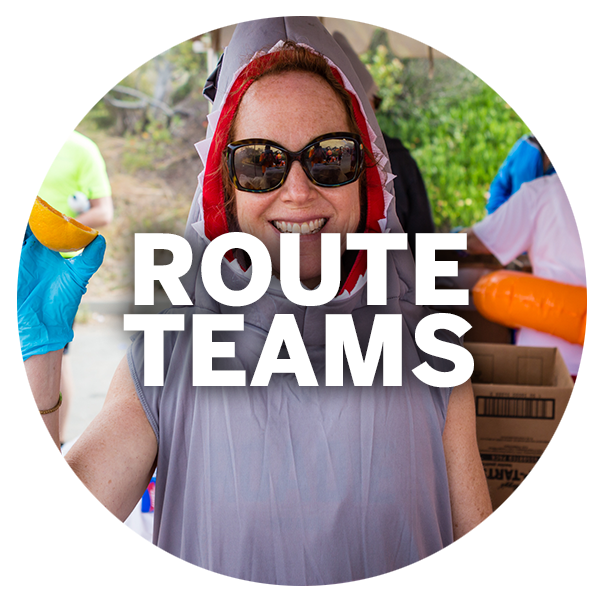 Advance Route Marking (Closed for 2019): This 4 person team is a great option for 2 or more friends to be on the same Roadie team together! Veteran Roadies describe Advance Route Marking as an intimate road trip down the coast. The Advance Route Marking team travels the route one day before the cyclists to route mark the next day’s route and camps with the Advance Setup teams. Attention to detail is key, as the cyclists rely on these route markings to find their way along the road. Must be able to lift 30lbs. and be able to get in and out of a vehicle many times a day. Advance Route Marking must be able to leave Saturday, June 1, 2019. Advance Set-Up A sets up camps 1, 3, and 5; while Advance Set-Up B sets up camps 2, 4, and 6. Advance Set-Up Roadies enjoy a behind the scenes view of the ride, as they see campsites in different stages of transition during setup of the sleeping tent grid, dining area tables and chairs and service tents. Ready to register? 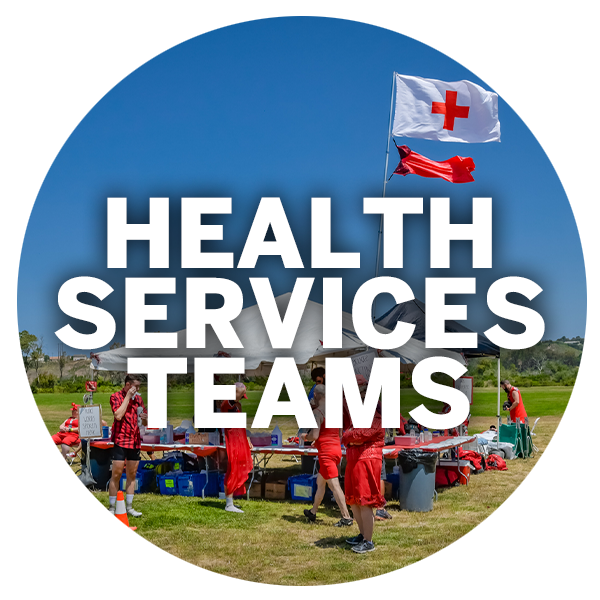 Once registered, you’ll be connected with a Roadie Coordinator who will work with you to place you on a Roadie team. Check out other teams below!